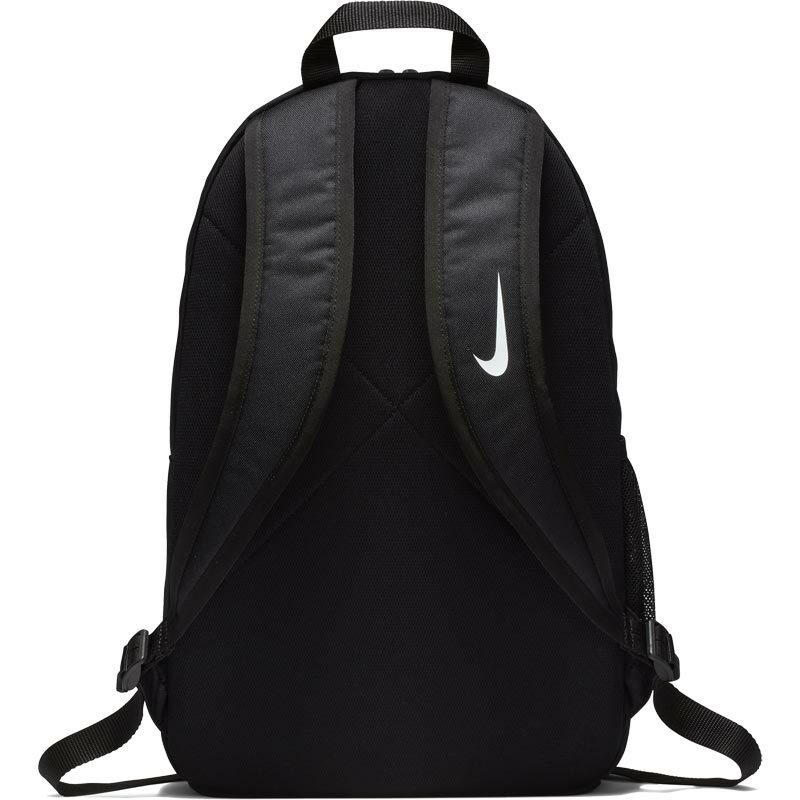 The Youths Nike ® Academy Team Youth Backpack has bags of space for all your gear. 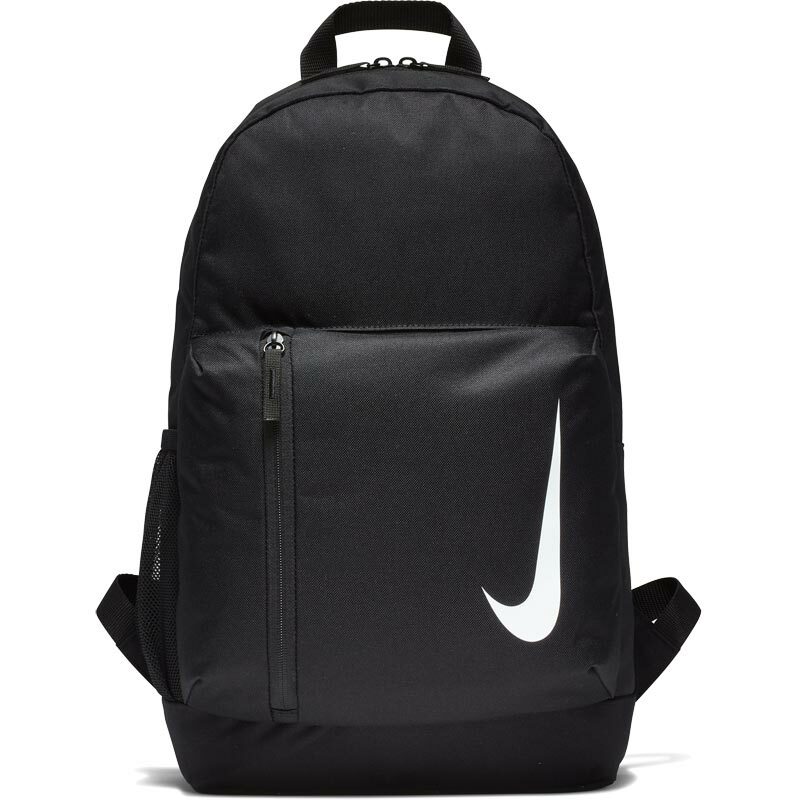 Anticipated availability for the Nike ® Youth Backpack: April 2018 to December 2019. Laser-perforated wet/dry compartment helps keep gear clean and organized. Mesh pocket on the side for water bottle storage. Felt-lined back pocket offers phone or key storage. Size: 45H x 30W x 13Dcm / 22 Litre. 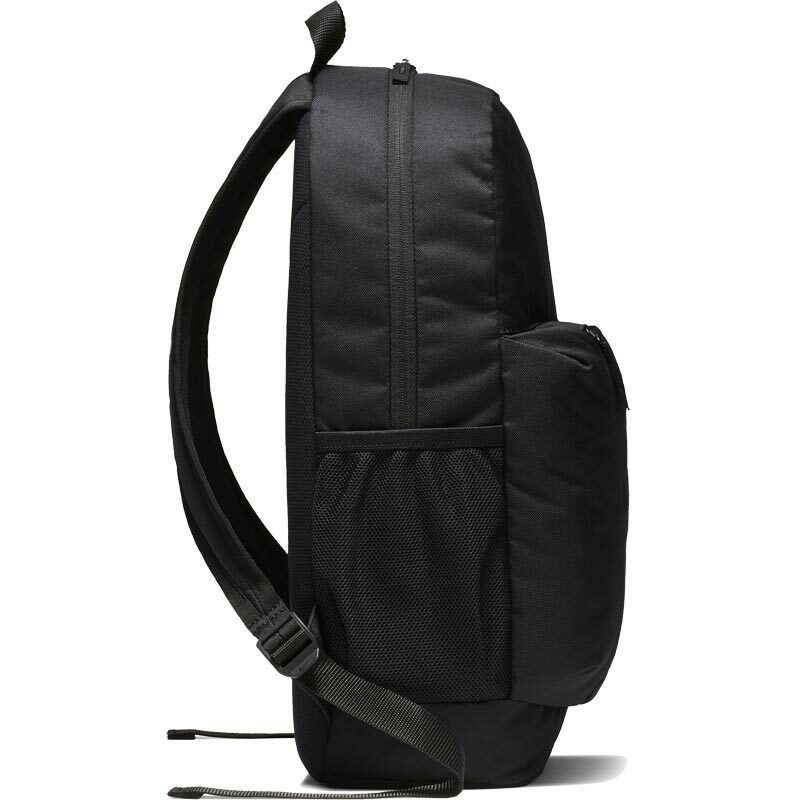 It's a really comfortable bag.